Meraki Wellness is focused on healing on all levels - mind•body•soul. Healing comes from within yourself, yet sometimes we need an outside source to be the catalyst for our healing. Meraki Wellness would love to assist you on your healing journey. Danielle Meraki (Danielle Hanfman, LMT), owner of Meraki Wellness is a Licensed Massage Therapsit (LMT), a Licensed Professional Cosmetologist (LPC), Spiritual Life Coach, Intuitive Energy Healer (Reiki Master) and Certified Yoga Teacher. She is also a Bellanina Honey Facelift Massage specialist and an Elleebana Lash Lift and Tint specialist. Danielle’s mission is to assist others on their healing journey on a multidimensional level. She provides massage to aide in healing physical ailments, Reiki energy healing to nourish the soul and spiritual guidance to aide in your journey of healing the mind and spirit. Meraki Wellness is located in Maryland. Danielle practices out of Therapeutic Kneads and Artistic Edge, both located in Eldersburg. A holistic noninvasive approach to firming, lifting and toning your facial skin and muscles. 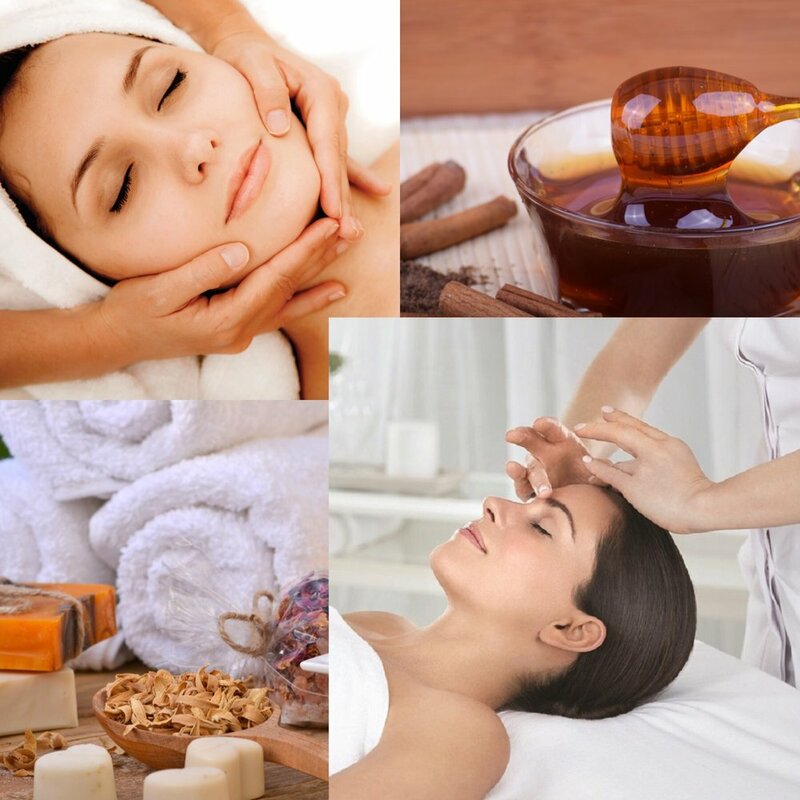 The Honey Facelift Massage decreases the appearance of fine lines and wrinkles, tones facial muscles and releases and unblocks stuck energy. Join my Facebook community to be up to date on specials, appointments and wellness information! Want a FREE Energy Clearing Meditation?! Thank you! I’m so excited for you to get my FREE Energy Clearing Meditation! Please check your inbox to confirm your email! Once you do, the link for the FREE meditation is all yours!